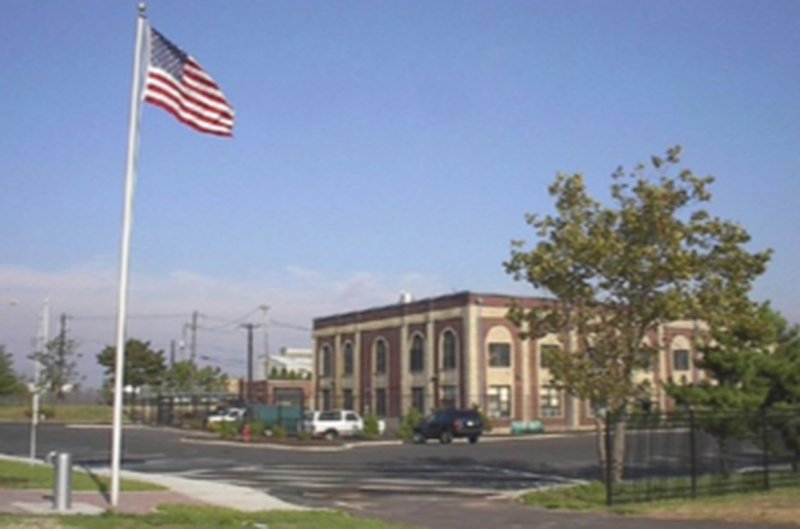 The Middlesex County Fire Academy serves as a state-of-the-art training facility for NJ fire fighters and an emergency response command center for the area. 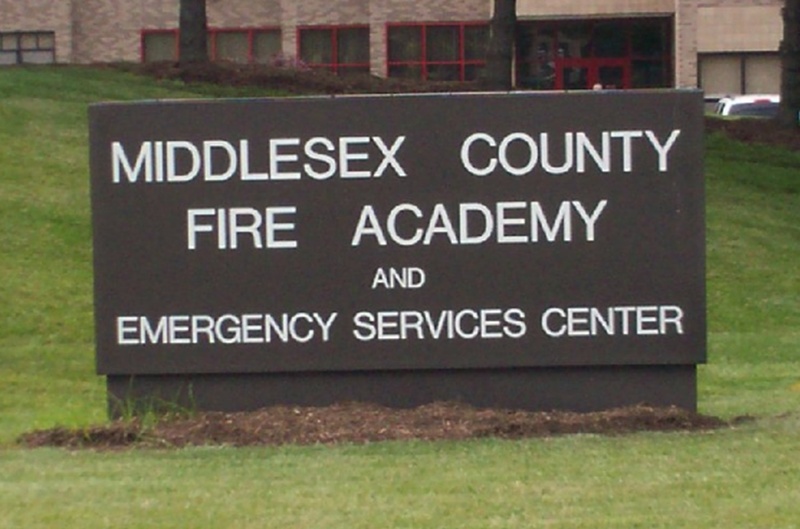 The Middlesex County Fire Academy serves as a state-of-the-art training facility for NJ fire fighters and an emergency response command center for the area. 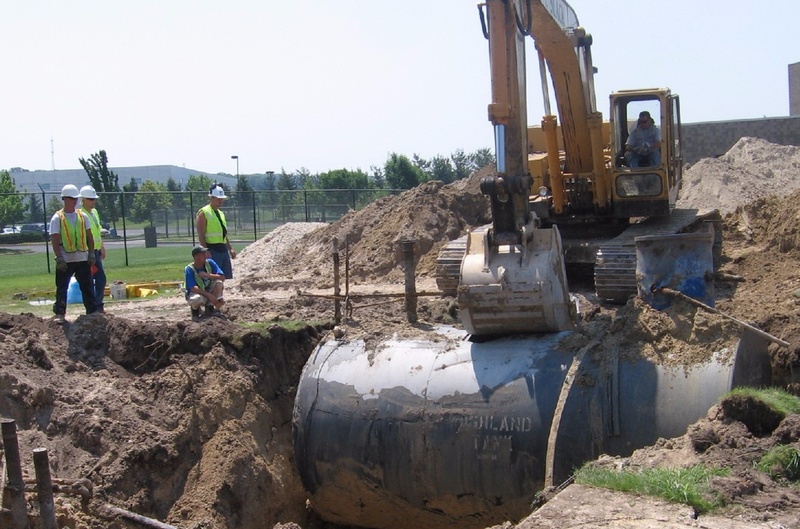 Najarian Associates was retained by Middlesex County to provide professional engineering/environmental services to support the removal of Underground Storage Tanks (USTs) and construction of large-scale improvements to this facility. 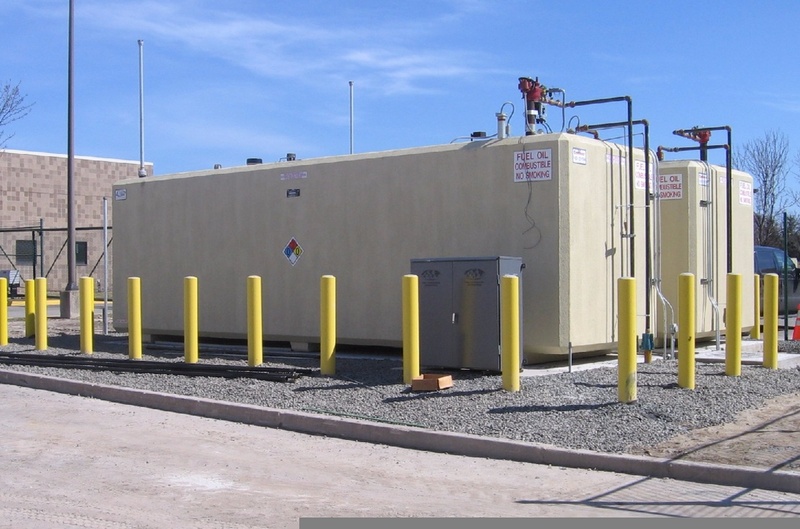 Najarian Associates coordinated and supervised the removal of ten USTs and oil-water separators, and their replacement with Aboveground Storage Tanks (ASTs) and new oil-water separators. 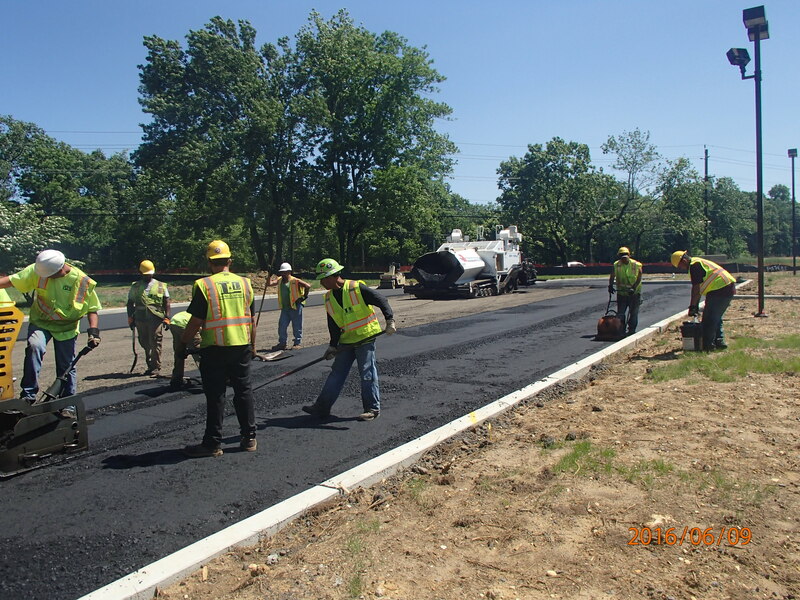 Najarian worked with NJDEP to obtain all the proper permits for UST tank closures and AST installations. Tanks removed included the following: 20,000-gallon heating fuel; 20,000-gallon and 8,000-gallon Tek-flame; 10,000-gallon gasoline; 6,000-gallon diesel; 2,000-gallon hazardous material; two 550-gallon waste oil; and a 6,000-gallon oil-water separator. 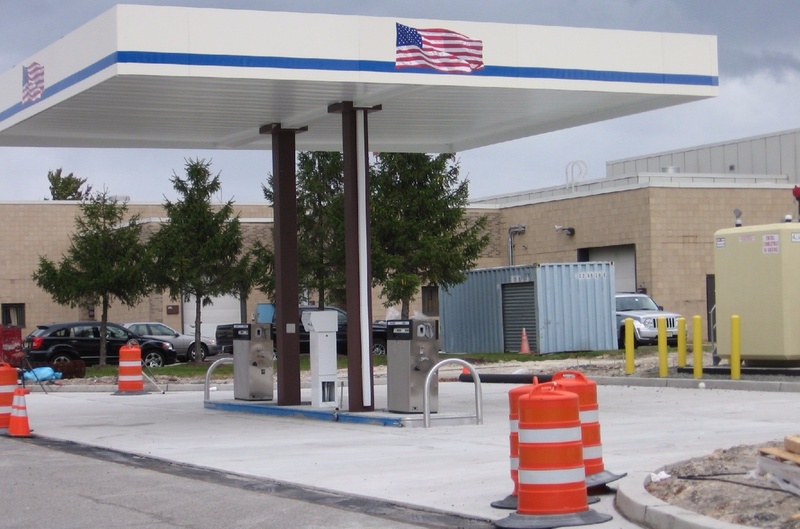 Najarian Associates designed improvements to the site in several areas, including the ‘Burn Pit,’ vehicle fueling station, vehicle garages, hazardous waste area, and the boiler room. The ‘Burn Pit’ improvements included the installation of 12,000 and 4,000-gallon ASTs that contain Tek-Flame, a volatile organic chemical used to fuel the training apparatus, and the installation of a 25,000-gallon oil-water separator (OWS) designed to separate out un-burnt fuel and recycle the material to a 4,000-gallon AST. 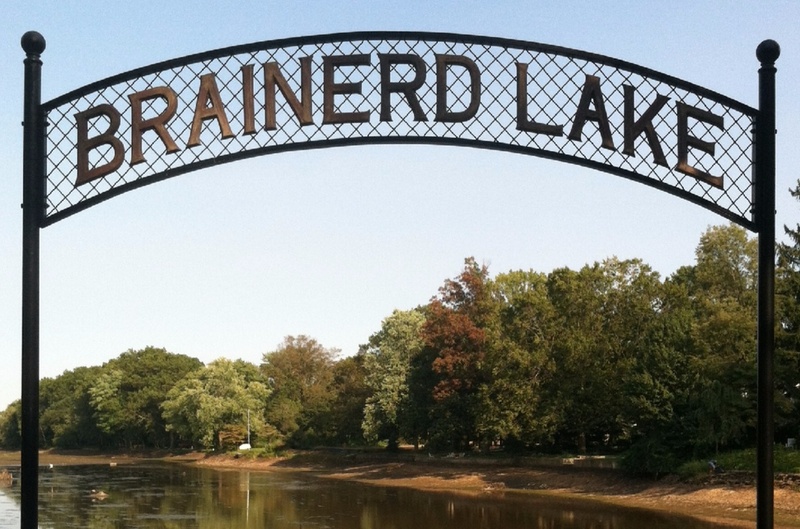 Modification of stormwater management system to divert the potentially contaminated stormwater runoff through an in-line oil-water separator to a sanitary sewer line. Removal and replacement of existing vehicle fueling area with a 4-hose, gas/diesel fueling station, protected by a canopy. The existing USTs were removed and replaced with ASTs. In compliance with regulatory requirements, a site-wide air-emission control and leak-detection system was also installed for the storage tanks and fuel pipes. Removal of existing waste-oil tanks from two vehicle maintenance garages and replacement with oil-water separators. One of the systems required that pumps be installed to discharge to the sanitary sewer system. Removal and replacement of the existing 20,000-gallon heating oil UST for the generator, with two 10,000-gallon AST’s in the boiler room facility. Additionally, Najarian replaced all of the burners with a new day tank, an updated fuel filtration system and a sophisticated control system. 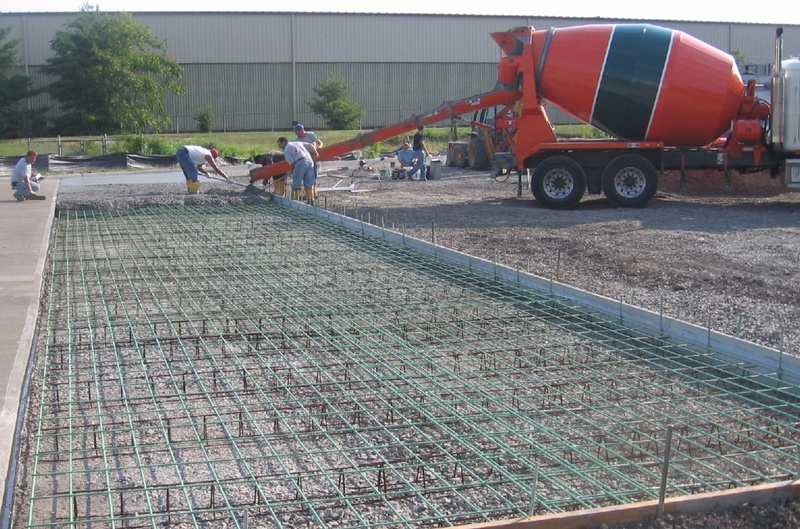 Najarian Associates developed a SPCC Plan for the facility to comply with EPA regulations.